With their Vengeance brand Corsair has been in the gaming sector for quite some time now and the Vengeance K90 MMO is their first gaming keyboard specially designed for MMO gamers. 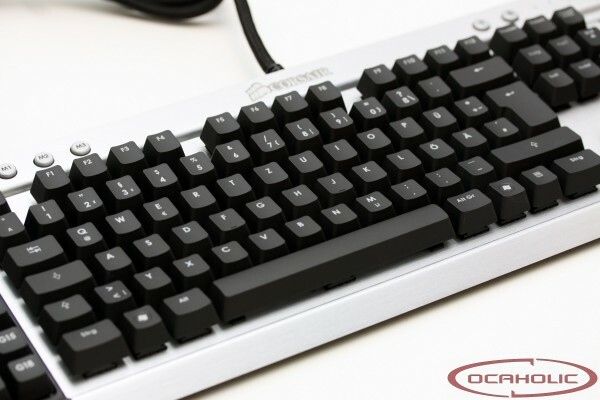 To create a basis for a good product they chose to combine mechanical Cherry MX keys with some interesting, additional features. On the following pages we will show you the strengths and weaknesses of the Corsair Vengeance K90 MMO gaming keyboard.